Welcome to the Hero Academy!™ Teams have gathered from all over the world to engage in friendly contests before seeking adventure in the wider world beyond the Academy’s walls. The Academy extends a warm greeting to all players – whether they’re already heroes, or simply heroes-in-training. Success belongs to the captain that can keep both his magical crystal and his team intact in this light-hearted battle between friends! Cross-platform Play – Challenge friends on Steam, Android, Mac, or iOS to asynchronous one-on-one battles. Play all of your Hero Academy matches at your desk, on your iPad, or on the go with your iPhone! Free Starter Team – The core version of Hero Academy includes the Council starter team. Quick to Learn – Casual players can attack without mercy, while tactics game buffs will love the strategic cat-and-mouse gameplay. 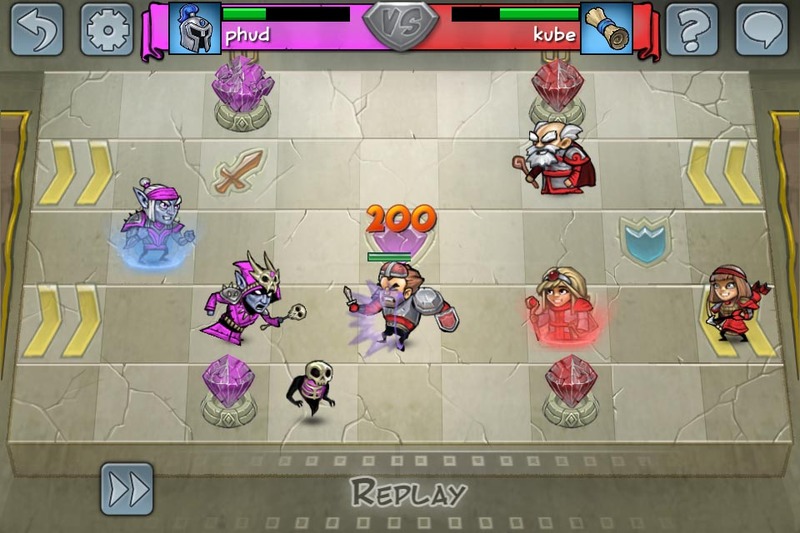 Multiplayer on the Go – Challenge friends to one-on-one battles via online multiplayer. Asynchronous Strategy – Play a heated bout in twenty minutes or across a full day, whenever you have a few moments! 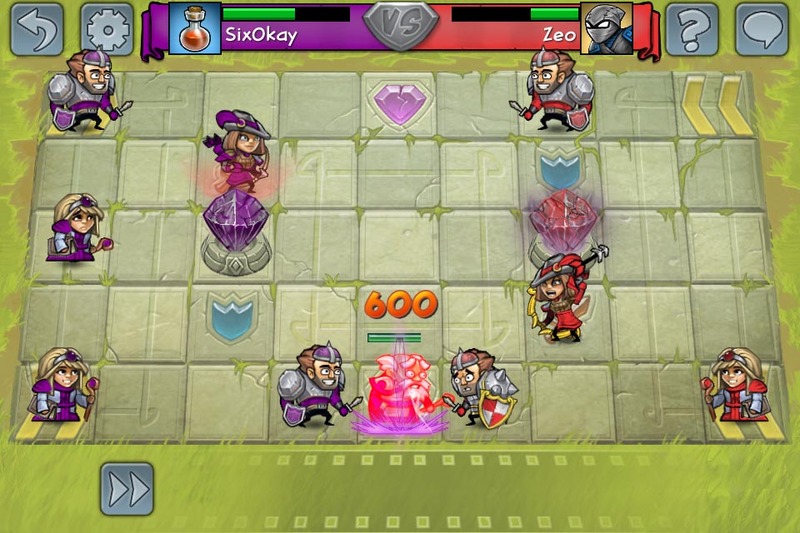 Heroic Visuals – Colorful fantasy graphics highlight each character and the board’s boost tiles. Vicious Variety – Each team features unique units with a broad range of strengths and magical abilities. Exclusive TF2 Team – An exclusive new team featuring characters, upgrades, and abilities from Team Fortress 2! You can only unlock this team via Steam, but once unlocked you can use them anywhere that you play Hero Academy.